Urban Initiatives – Meet Gaby! REC Coordinators are vital to Urban Initiatives’ mission of empowering Chicago’s youth to become agents of community change through academic success, healthy living, and leadership development. They drive systematic change by connecting stakeholders and strengthening the social fabric of the community. 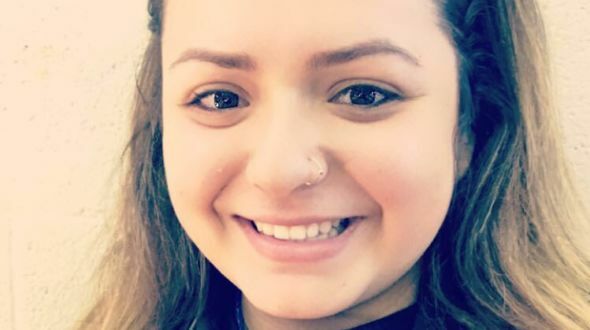 Meet Gaby, one of UI’s newest REC Coordinators! Who is someone that has really inspired you in your lifetime?I don’t have anybody in particular that inspires me but I actually get inspiration and motivation from people and their stories, however; no one in particular. If we gave you $20 to go spend on anything right now, what would you buy? My Dad definitely my biggest supporter. If you were to throw a dinner party, who are 3 people you’d want to invite? My parents and brother. What are you most excited about this school year? Building relationships!